GPS navigation instrument is a technology device which can calculate the exact geographical location anywhere in the world by picking up and processing information from a network of GPS satellites launched by the US Department of Defense, and is free to anyone, anywhere in the world. GPS stands for Global Positioning System and is operational in many modern day devices namely mobile phones, and satellite navigational systems (SAT-NAV). 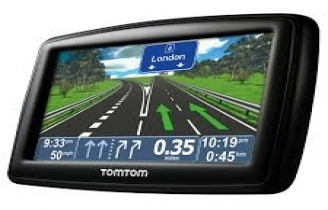 Some of the major SATNAV systems are produced by TomTom, Garmin, Navman, Navigon, Magellan, Mio Satmap and Teletype.